The small square on your phone is changing the world we live in. Senior directors at Disney [Bart Decrem], Saatchi & Saatchi [Tom Eslinger], and more, agree. Which is why they and experts from their industry have contributed to 'Appvertising™ How apps are changing the world'. 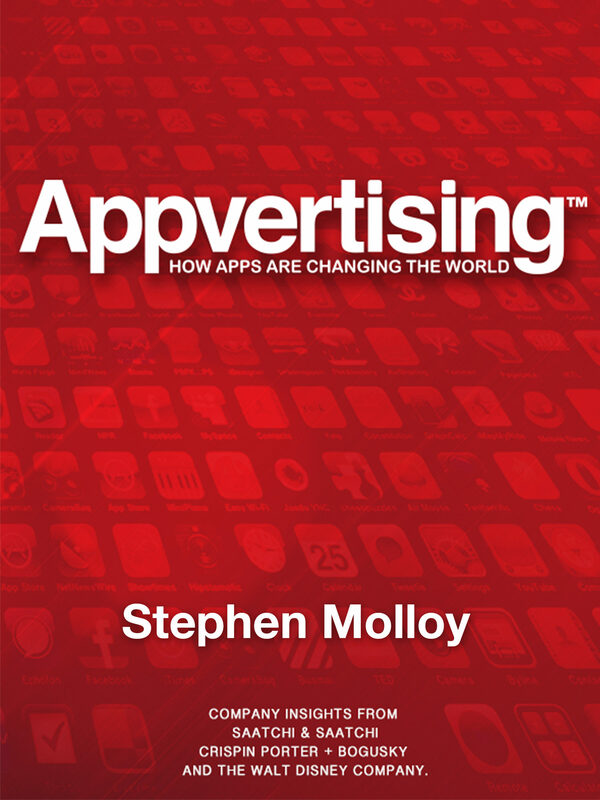 Appvertising™ is the 350 page non-fiction, advertising, marketing and technology book. Which features: * The history and impact of Apps, * The war between Google and Android * The success story behind the Apple iPhone . * How millions are being made by App developers. * Why Facebook paid a $1,000,000,000 for Instagram? * And Kodak [inventors of the digital camera] now face bankruptcy Interest in these subjects inspired book buyers to make 'Steve Jobs' the best selling non-fiction book of 2011. Sentiment echoed by Facebook's, Mark Zuckerberg who stated that, 'mobile apps are their top priority'. The App Store has over 500 million active accounts, with over 20 billion apps downloaded in 2012 alone. With 6 billion cell phone users, Appvertising has broad appeal. It explains why our future is being shaped by the technology we hold in our hands.